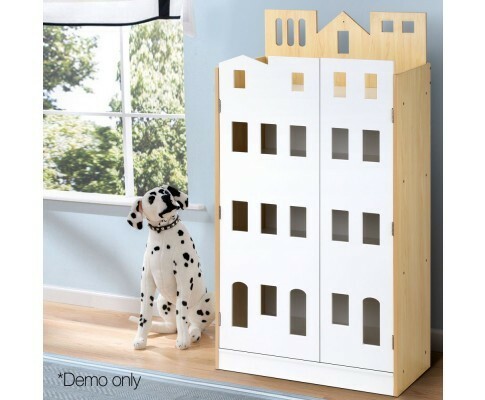 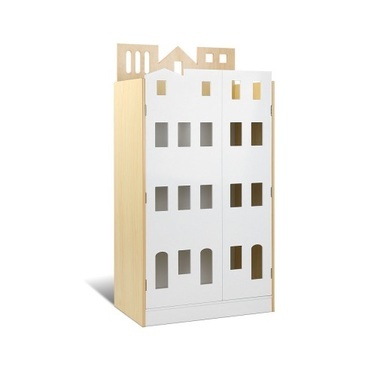 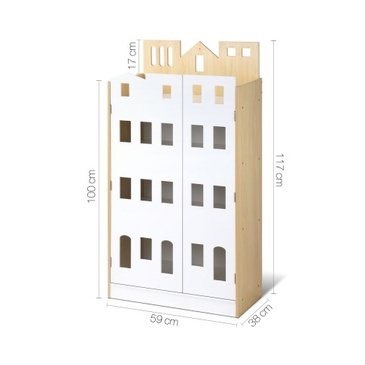 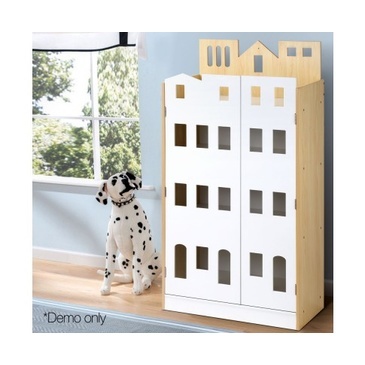 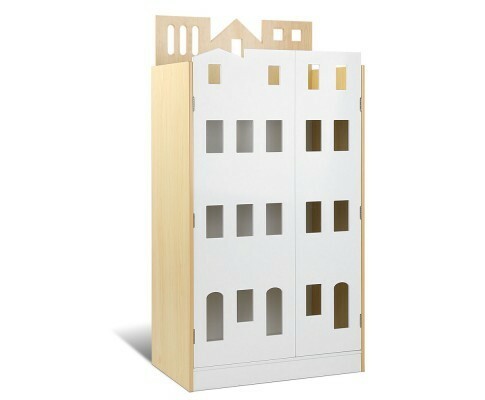 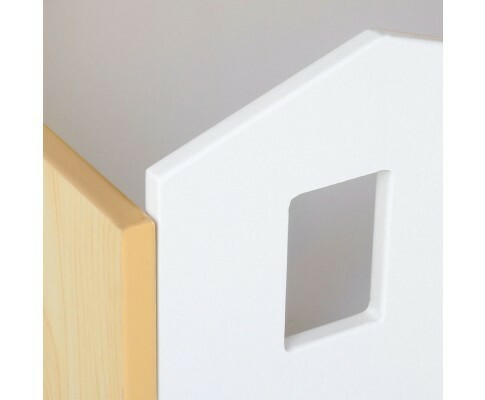 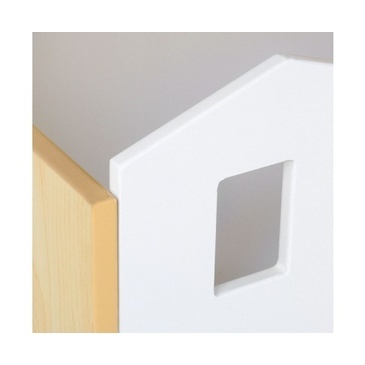 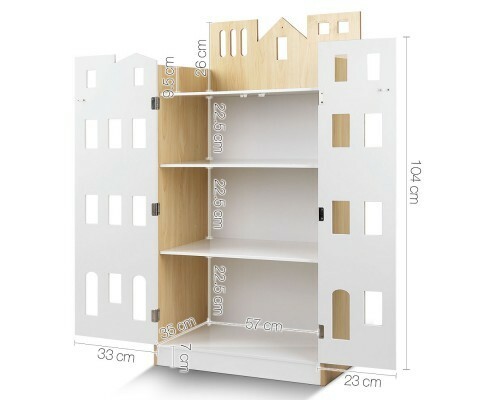 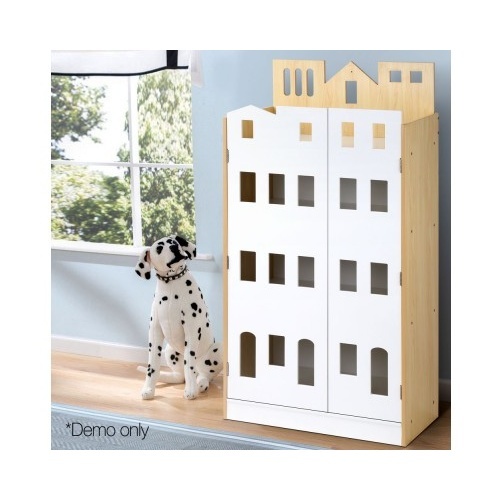 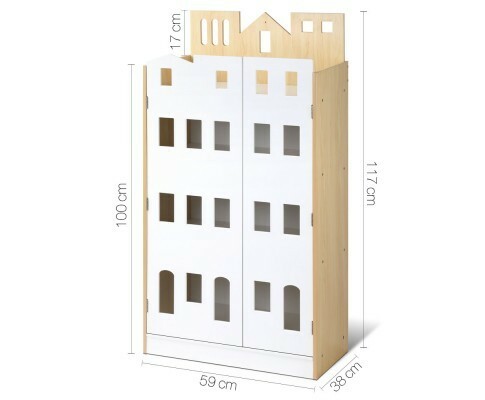 Crafted from eco-friendly E1 MDF board, our Castle Bookshelf is designed to be child-safe and yet durable. 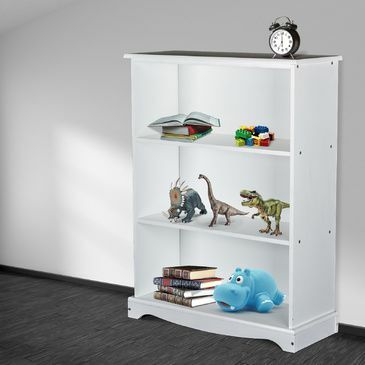 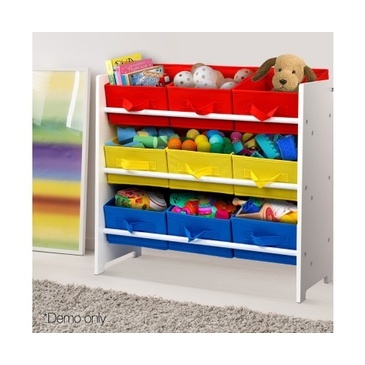 This two-tone Bookshelf features four tiers of shelving with ample space for books, toys and other child's collectibles. 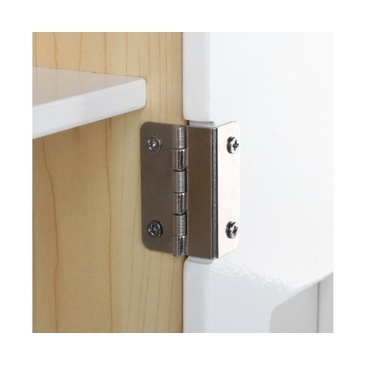 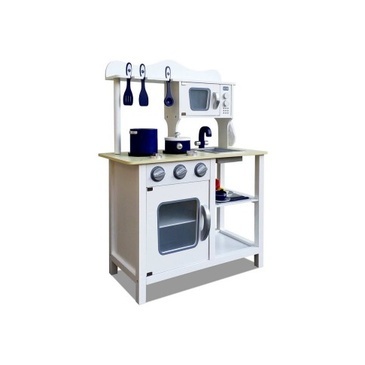 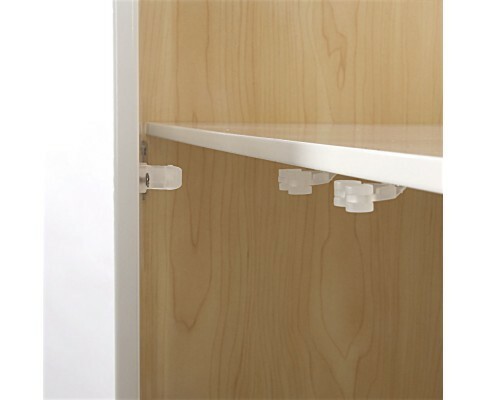 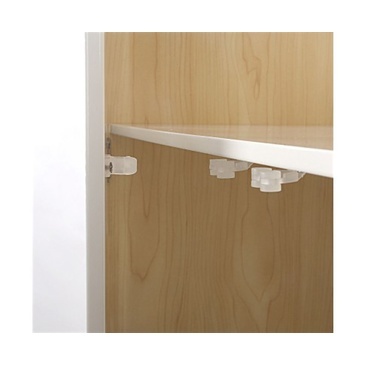 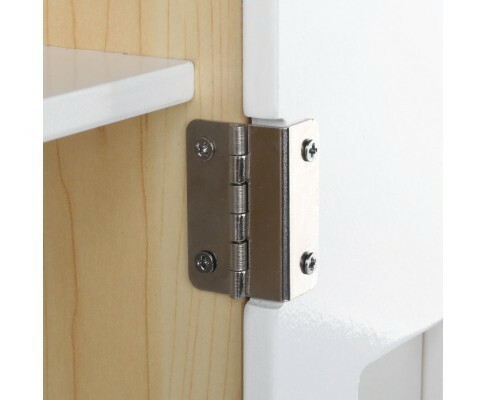 The double asymmetrical doors swing open on quality hinges and are kept tightly closed by magnetic door fixings. 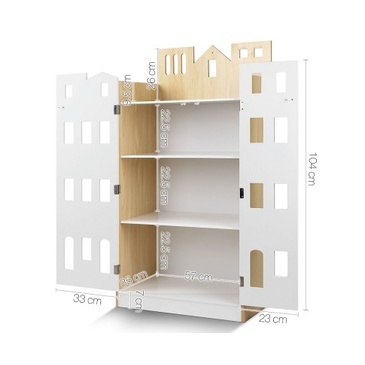 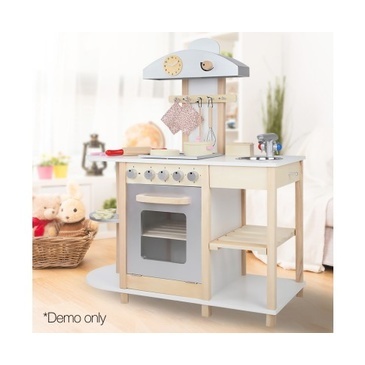 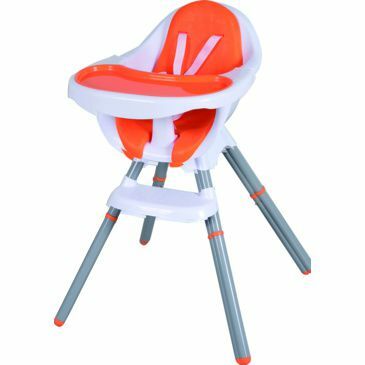 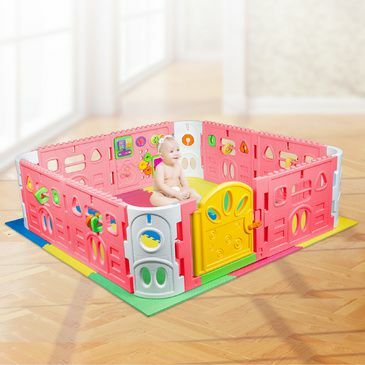 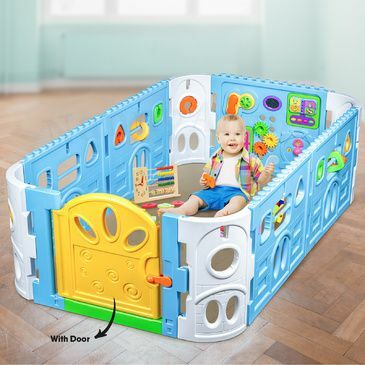 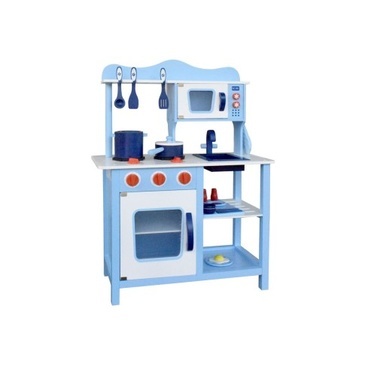 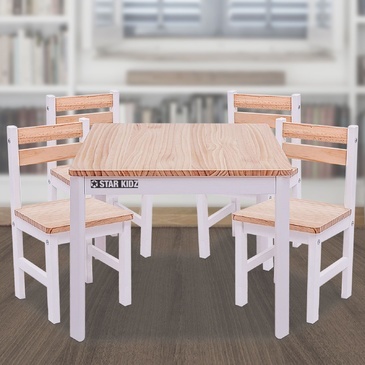 Not least, the Bookshelf's fantasy-theme exterior design also encourages your child to interact creatively, such as thinking of imaginative ways to decorate their own bookself.